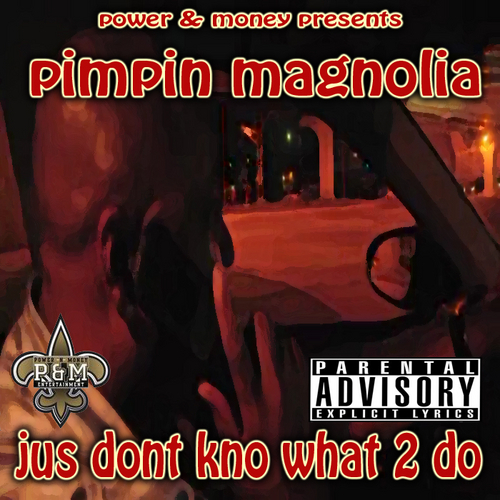 Pimpin Magnolia Is Back On da piff once again with his 3rd mixtape.featuers by Gillie Da Kid, Frank Real, B3, Crytikal, Black Mike, Jason Lyric, QuarterKey, Dell Gunna, Mr Marcelo, Ike Murk, Shelly Shellz, Chuck, Yung G-Wop, ymcmb Boo, Beezy, Soulja Fatt, & Jukey. 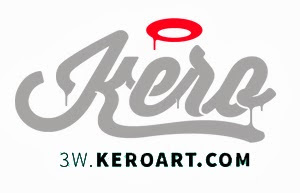 Also have producers like quarterkey, Big Ro, and Track Addict. Engineered by Frank Real, QuarterKey, Track Addict, Wartunez, Fresh Ent, and more. now Ι am using nеt for pοѕts, thankѕ to web.